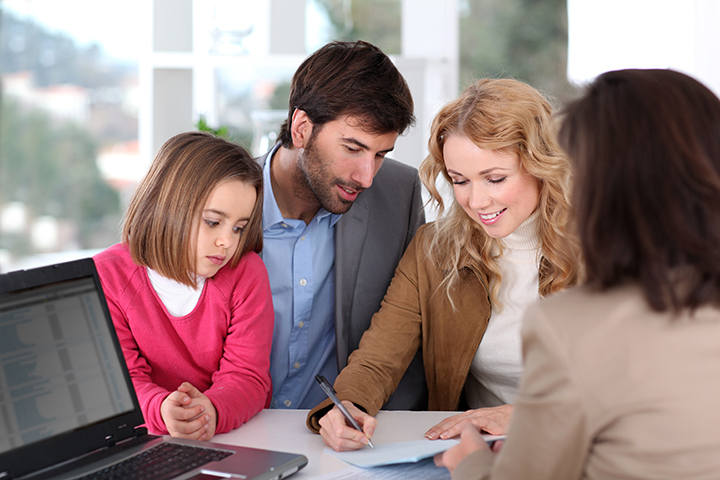 Minor’s settlement trusts are a solid option for a minor who has received a personal injury settlement. Probate Code sections 3500 and 3600 through 3613 provide legal authority on how to compromise a minor’s claim. As a former plaintiff’s personal injury attorney, Ashley Clower knows how difficult and overwhelming it can be to file the simplest of minor’s claims and how difficult it can be protecting the minor’s best interest. During the minor’s compromise claim, it is very easy to request that the Court order that the settlement funds be placed into a blocked account. However, this means that a newly appointed legal adult who just turned 18 is going to have access to whatever funds are left in the blocked account the day the minor turns adult. Minor’s settlement trusts are helpful for managing a minor’s settlement when the minor is not on public benefits and do not need the protection provided in a special needs trust, but need access to the funds for certain reasons prior to the age of 18. Additionally, these trusts help to ensure that the minor does not become the owner of the settlement monies at the age of 18, thereby preserving these funds until the minor has a chance to mature before receiving an outright distribution of the remaining settlement funds.